The G Pro Wireless is a medium/large ambidextrous mouse, the Rival 600 is a large ergonomic mouse. Comparing shapes, the Rival 600 is a bit more comfortable with much grippier materials making the Rival 600 easier to pick up and maneuver. The G Pro Wireless has some very strong advantages, it's much lighter than the the Rival 600 and in combination with a lagless wireless the GPW feels much faster in hand than the Rival 600. 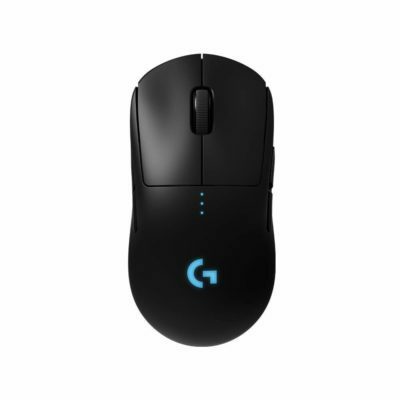 If you really value the speed and maneuverability of the mouse then spend the premium on the G Pro Wireless. 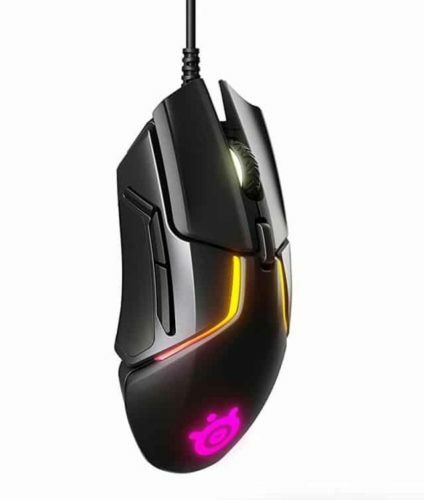 If not, the Rival 600 is a very good mouse for much less money.